What’s Your Favorite Summer Beverage? Rosé – Try Wicked Rosé! Delightful with fresh cherry, strawberry and citrus flavors and bright berry aromas. Margarita – Try this simple (and skinny) recipe – Jalapeno Margs! Mix 1/2 a sliced jalapeno and 1 1/4 cups tequila in a glass; let stand 1 hour. Rub the rim of 4 glasses with lime and dip in a mixture of 2 tablespoons of sugar and salt. Fill three-quarters of the way with ice. 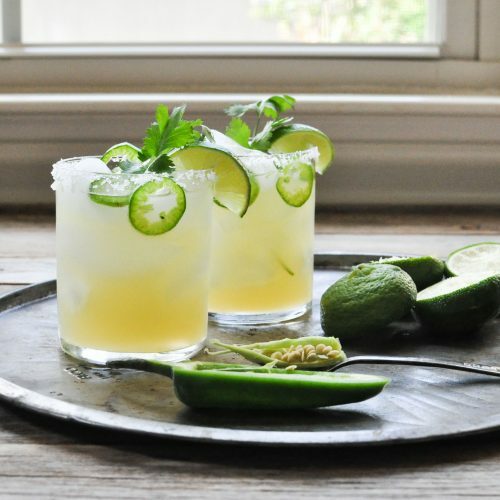 Combine jalapeno tequila, 1/2 cup fresh lime juice, 3 tablespoons orange-flavored liqueur and 2 teaspoons superfine sugar in a cocktail shaker. Shake well, then pour into the glasses. Garnish with cilantro. 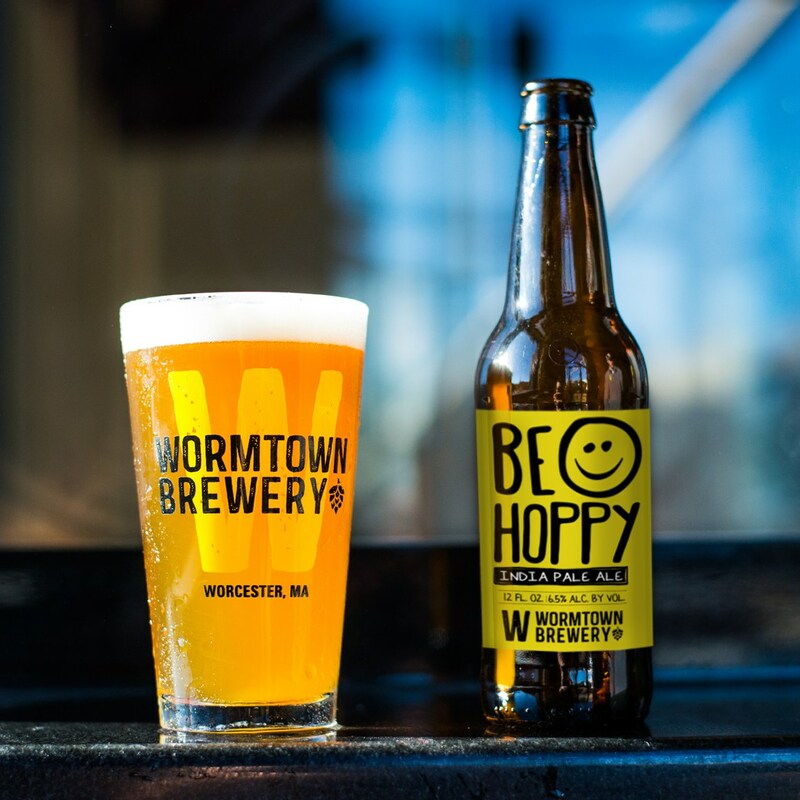 Beer – Try Wormtown Be Hoppy, a pale ale that supports your local community of Worcester, MA! 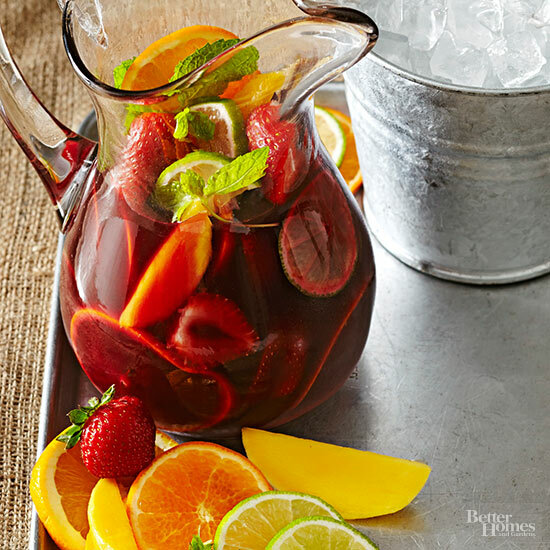 Sangria – Use our Wicked Cabernet to make your favorite sangria recipe! Ripe and rich – it’ll be the perfect base. 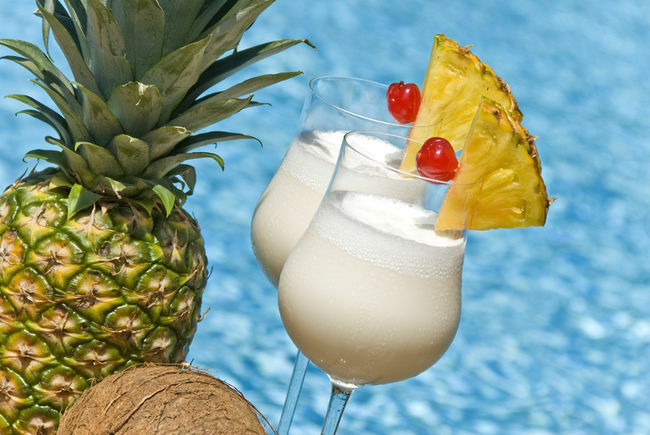 Pina Colada – Mix 3 oz pineapple juice, 1 oz white rum, and 1 oz coconut cream with crushed ice in a blender until smooth. 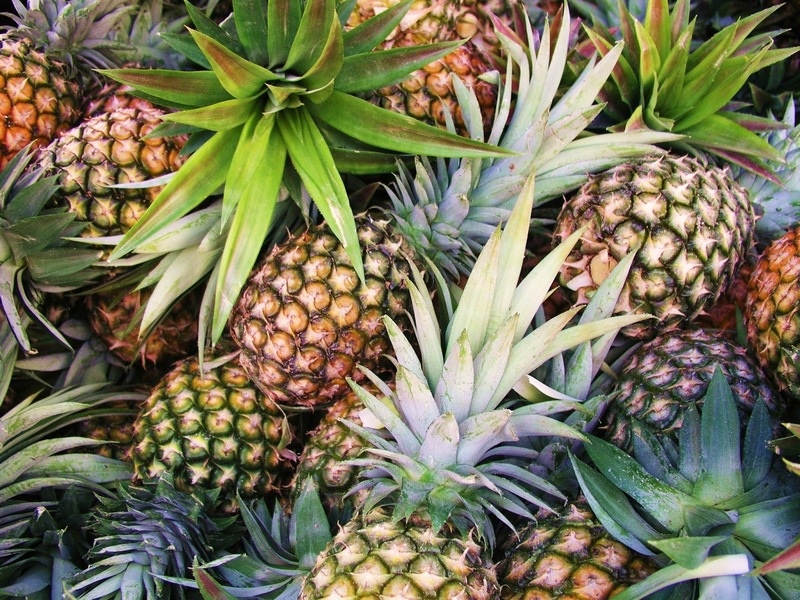 Garnish with a cherry and a pineapple slice and immediately enter into paradise! Whatever you end up choosing…cheers! This entry was posted in Poll and tagged Drinks, Fruit, Margarita, Pina Colada, poll, Rosé, sangria, Summer, Wicked, Wine. Bookmark the permalink.